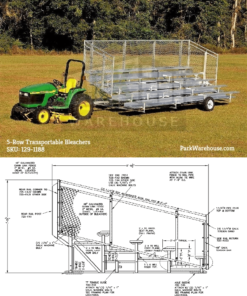 Donny from Little River, Edward from Fairhope & 6 others bought this item recently. 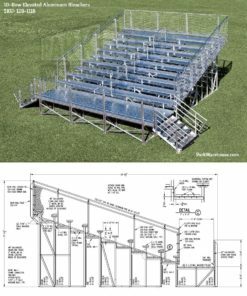 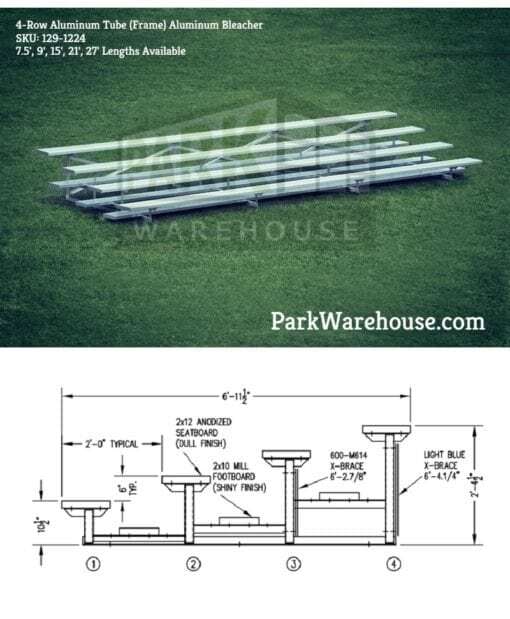 This is our standard aluminum tube frame bleacher with 4-rows. 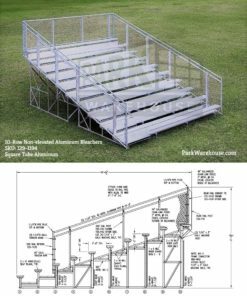 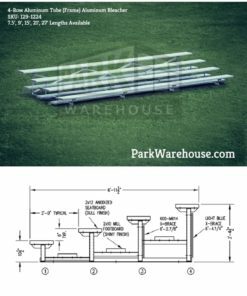 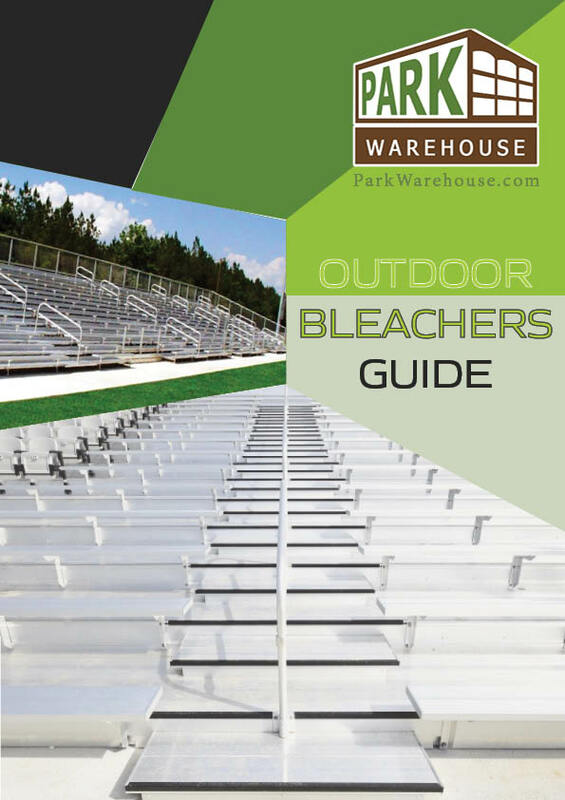 This bleacher is available in (5) standard lengths and features a square-tube all aluminum frame that can seat up to 72 people.